Rosemary has been an asset to me over the years. Not only for boosting the flavour of many a lamb roast, but also for the most reputable nutritional guidance one could ever hope to receive. The former of course, being the glossy green herb and the latter, Dr Rosemary Stanton OAM, one of Australia’s leading nutritionists. Rosemary Stanton received her OAM (medal of the Order of Australia) for her services to community health. She has dispensed, across the decades, sound evidence-based information regarding food and nutrition, and during sessions of nutritional wagon falls, it is her books I turn to with a cup of lemon balm tea. 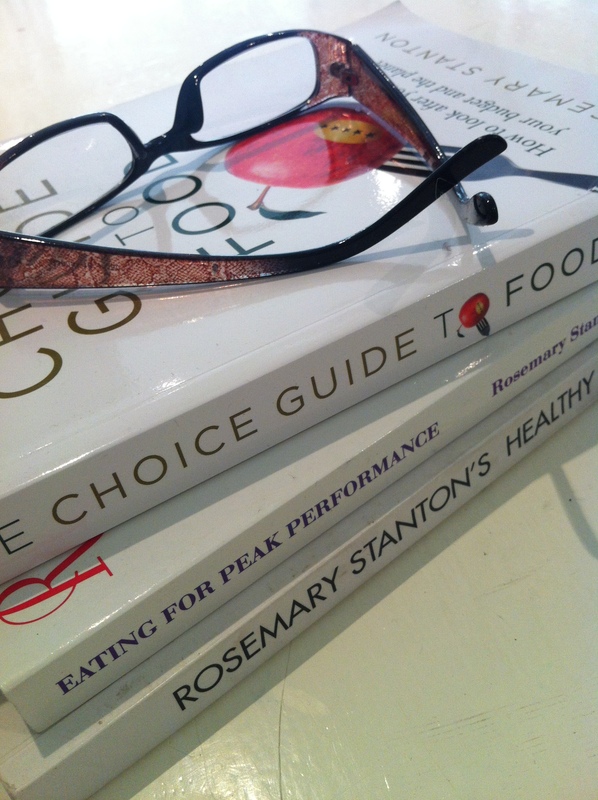 My advocacy of her work is not solely based on her most recent enlightening book, The Choice Guide to Food, but by virtue of the fact that, dietary recommendations she has made in her early career and over the years, still stand today – whilst a multitude of other nutritional claims and fads have come and gone. When a delve into the science of human nutrition is required, we need the information to be delivered in simple terms, so we have the ability to surface with knowledge that is relevant and practical for us to live by. Rosemary’s style of writing supports this. I was thrilled to discover in her latest publication, not only does she cover food from the view of our physical health, but also for that of the health of our budget and the planet. To boost your own nutritional wellbeing, incorporate a couple of her recipes into your weekly meal rotation, they can be found in many of her publications or in various pages on the web. Here is her farmhouse soup from which to launch. 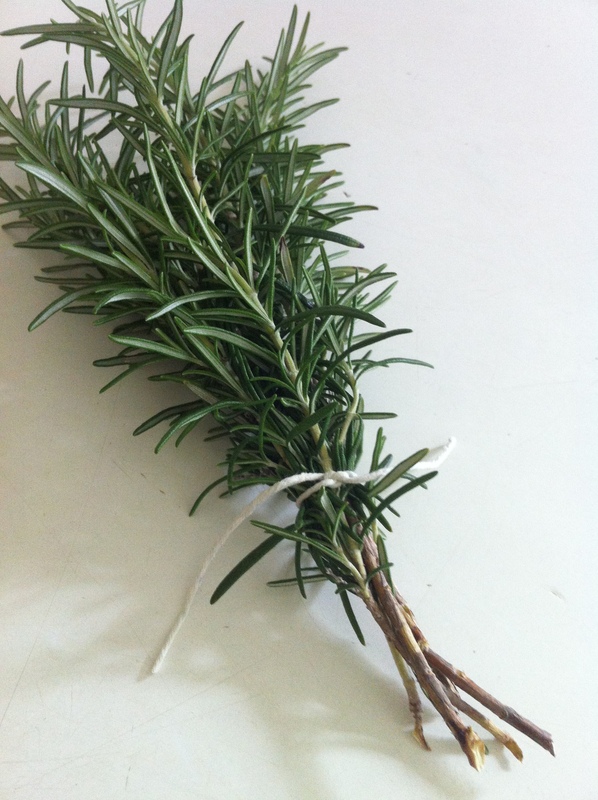 Let’s not overlook, however, the other rosemary who has also done a fine job throughout her career in my kitchen. Scattered over roasted potato wedges, blended through soups and kneaded into bread dough, Rosmarinus officinalis could also qualify for her own medal – for services to our taste buds.